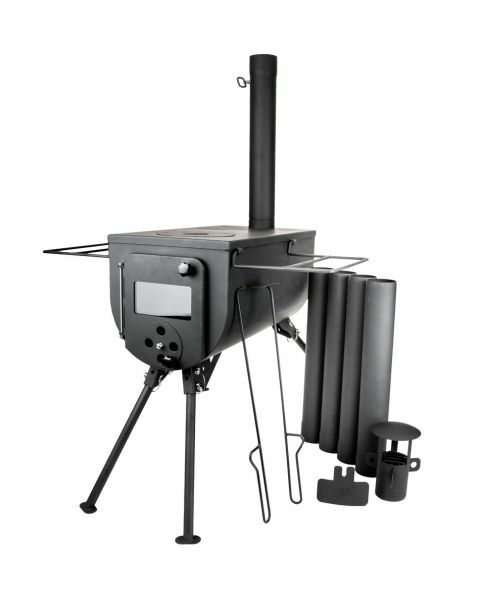 Woodburner Mini Oven - portable, lightweight mini-oven that simply sits on top of any of our woodburner stoves. 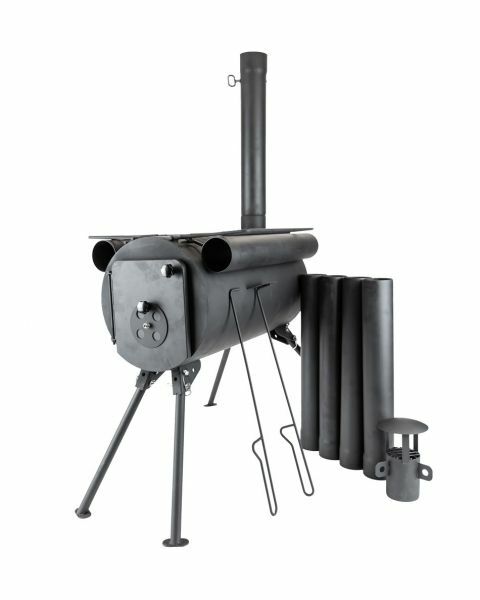 The portable oven for woodburner stoves. Looking to heat your sausage rolls, pasties or baked potato? The Frontier Mini Oven is a great little addition to your portable woodburner stove. 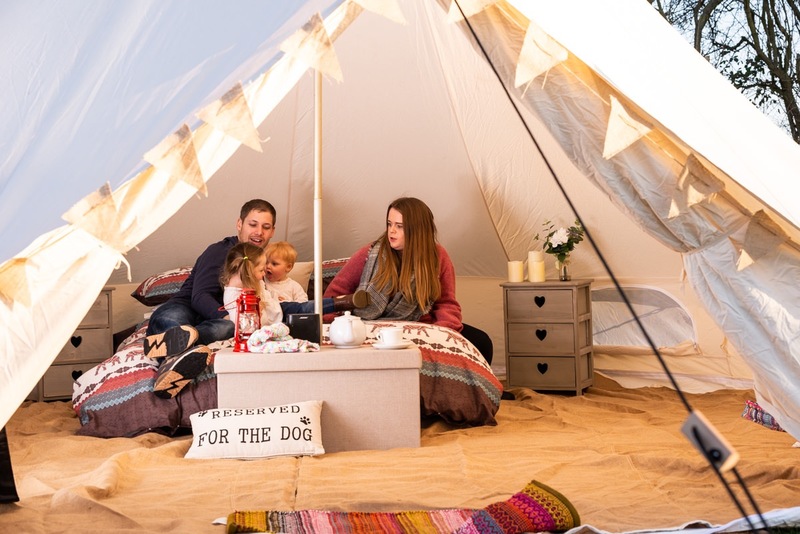 The oven simply sits on top of the woodburner stove and can rack up temperatures up to 190 degrees warming through some delicious snacks or heating up your main meal. There is even enough room for a kettle or frying pan to sit on the front of the stove whilst cooking in the oven. The Frontier Mini Oven has two shelves inside.